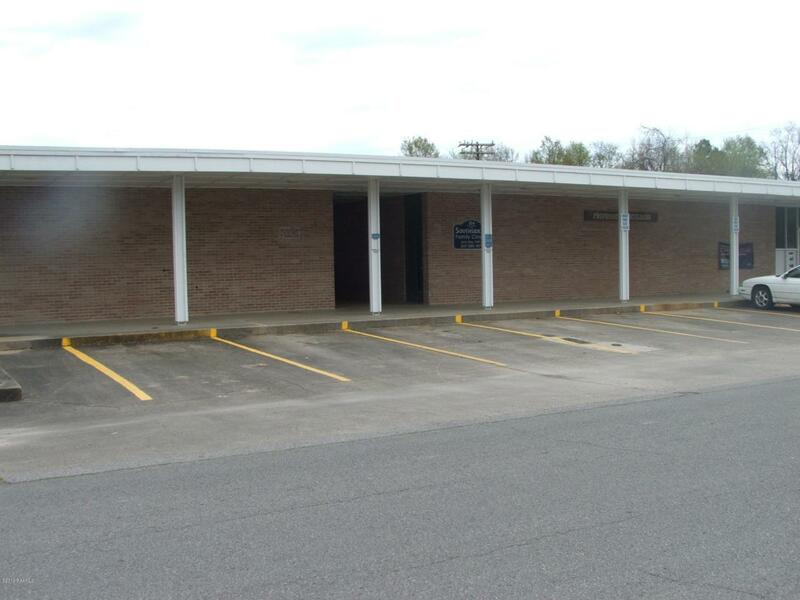 Office complex for Doctors, Chiropractor, Dental, with offices , Kitchen, Bathrooms,and Reception area, with covered walkways across form Abbeville General Hospital. Courtesy of Betty Leblanc Realty, Inc. Listing information © 2019 REALTOR® Association of Acadiana MLS. All rights reserved.